If you’re a lion and you know it, give a ROAR! 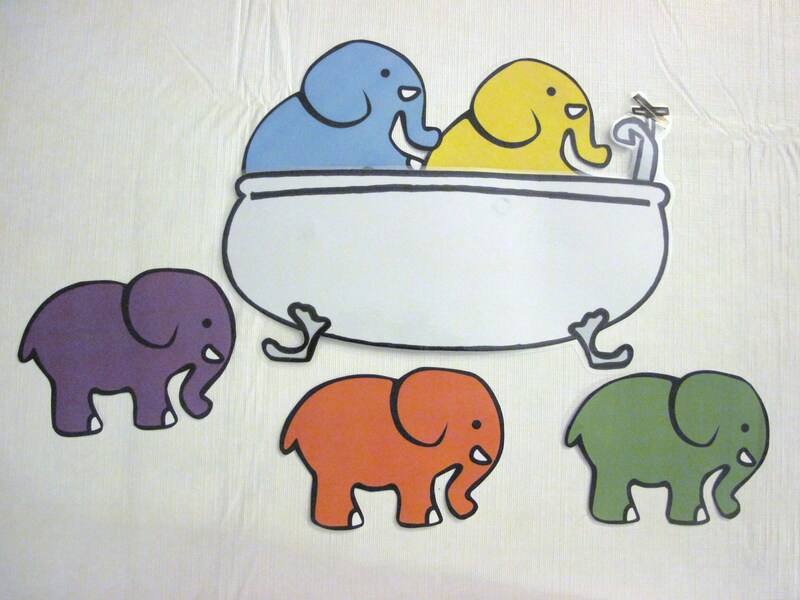 This book has a great beat and children love that the animals move! Pattern for flannel board available here. Act out the animal movements along to the lyrics! 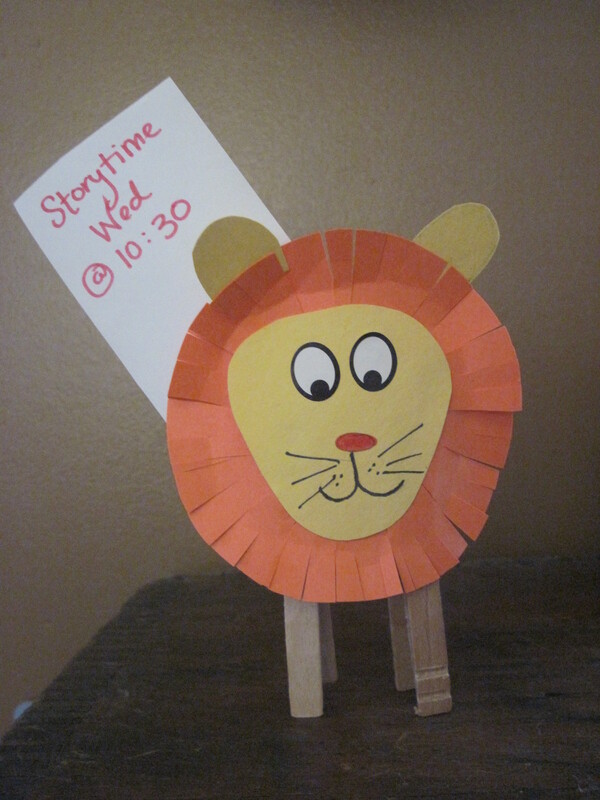 CRAFT: A simplified version of this lion craft from Family Fun. 1. Cut out lion’s mane from orange construction paper. 2. Cut lion’s face and ears from yellow construction paper. 4. Glue 2 clothespins to the back side of the lion’s mane; these serve as the lion’s legs. Now your lion can stand on a table and can also double as a note holder.